In the light of the ongoing #MeToo movement, as we told you earlier, there has been major uproar on social media with the escalating number of shockers being released like every hour against people in the industry. Supporting the victims, we have many people from the industry who have come out to raise their voices against the injustice happenings and have been supporting the survivors too. Even a few channels and production houses and directors have taken stringent measures against the accused. According to the recent reports and a press statement released by Amir Khan Production, a movie that was going to get started has been cancelled for apparently the director they were about to begin shooting with has been accused of sexual misconduct and hence the company has terminated the project. Although Aamir Khan hasn’t taken any name in the statement, various media reports suggest the movie that Aamir Khan Productions has dropped is Gulshan Kumar’s biopic ‘Mogul’. 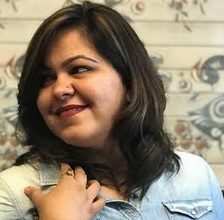 The film was to be directed by Subhash Kapoor who was accused of harassment and abuse by actress Geetika Tyagi in 2012. The case is still under trial. 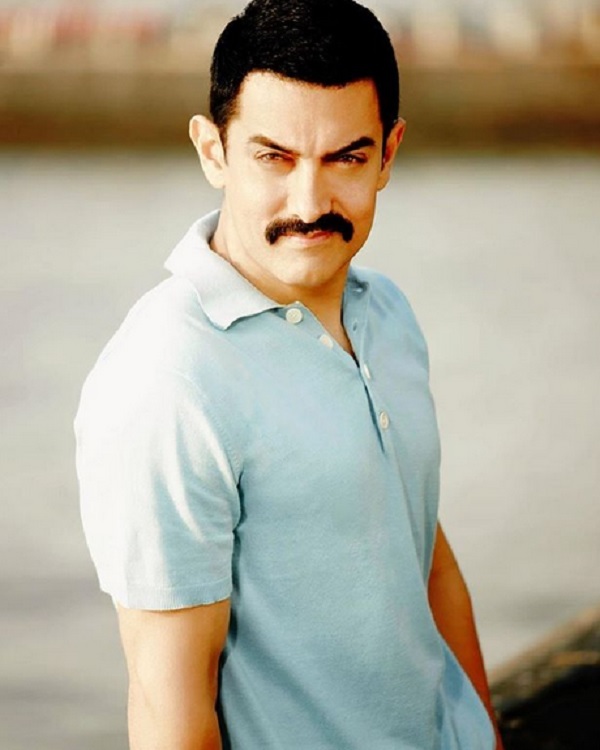 Aamir Khan Productions was to produce the film along with T-Series but now has withdrawn itself from the same.